DB Sports Tours are delighted to report back on a recent trip to Spain for St. Francis F.C. U-11 side who took part in the TAR Tournament in late April. 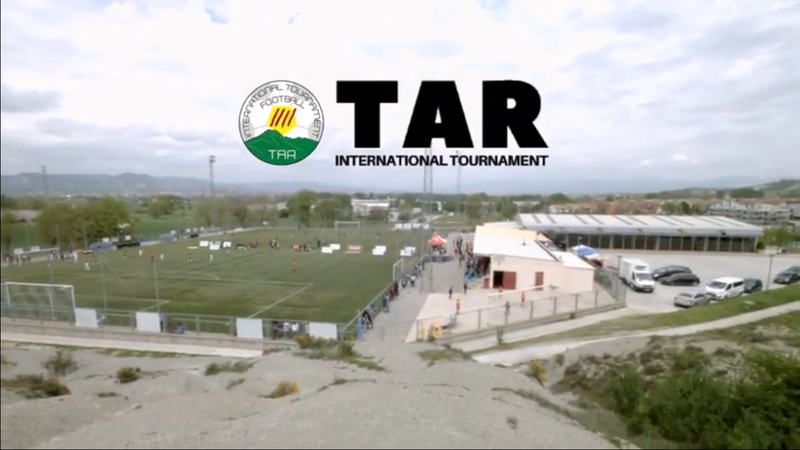 TAR is a youth football tournament based in the Catalonian region of Spain, specifically Montseny. The latest edition of the TAR football tournament took place from April 28 – 29, featuring teams from predominantly Spain, but also the likes of Finland too, without forgetting Dublin’s own St. Francis F.C. who DB Sports Tours worked with on this specific football trip to Spain. TAR is a strong youth football tournament, which this year included RCD Espanyol, Real Madrid and FC Barcelona. St. Francis F.C. played a total of five matches during their time competing in TAR. The Dublin outfit picked up one win and lost four times, albeit often narrowly, during a thoroughly enjoyable time and beneficial tournament for their young careers. St. Francis F.C. picked up a win in their final game, beating Spanish side Saint Miquel De Balenya 3-0. Their 5-1 loss to RCD Espayanol didn’t look so bad as this youth football tournament progressed either; the Catalonian side end up beating Real Madrid in the semi-finals and FC Barcelona in the final! Below you can hear from Karl Cheese, parent of a child who plays for St. Francis F.C. and took part in their football trip at the TAR tournament. If you would like to book a similar football trip for your team, we would love to hear from you; just visit the following link to our contact page. While you’re here, why not check out the rest of our regularly updated blog here.